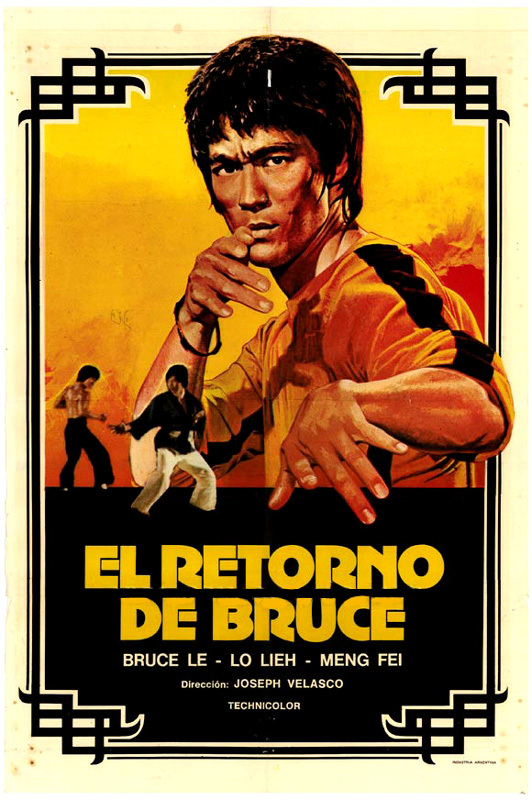 Return of Bruce (1977, USA/HK/Taiwan/Philippines) is a Brucesploitation-Martial Arts film directed by Joseph Velasco. Running Time: 90 Min. (France) | 79 Min. This page was last modified on 25 May 2018, at 11:59.